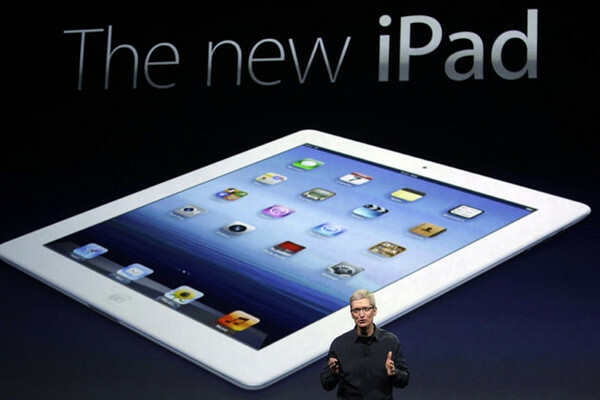 Posted on March 16, 2012, in Gadgets_ Tablet and tagged 4G LTE, Apple, apple ipad, Apple iPad3, Apple New iPad, gadgets, Retina Display. Bookmark the permalink. 1 Comment.